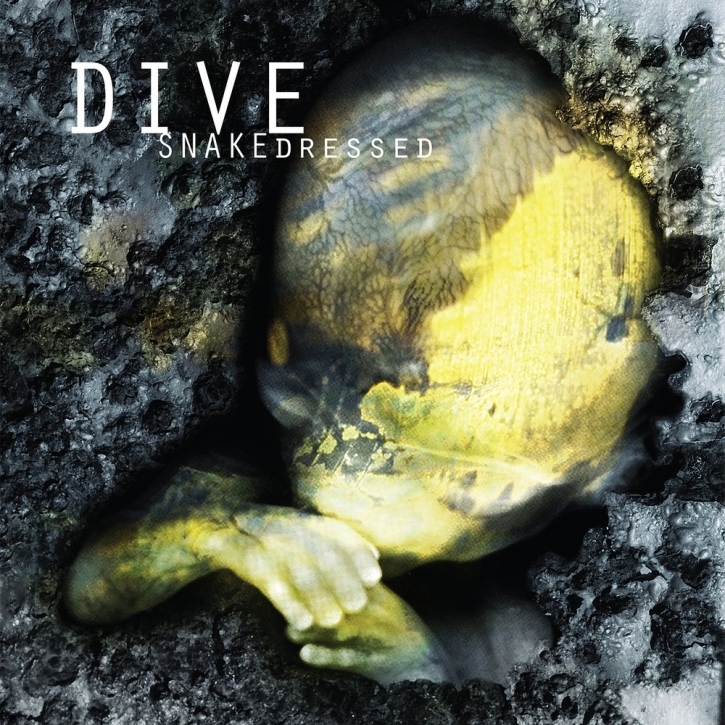 Snakedressed is the fourth studio album by most active Dirk Ivenss incarnation. It was released in 1997 by Daft Records and had once again the collaboration of Ivan Iusco of Minus Habens Records and Nightmare Lodge fame. A well produced and arranged work with the usual noise infused, yet dance oriented tracks full of harsh bass lines overlayed with intricately woven and noisy synth patches. An album that catapulted Dive as a cult act and one of the strongest influences for lot of artists. For the first time available on vinyl record with all original tracks plus some extras from 1996, including songs from the split EP's with Kirlian Camera and Controlled Bleeding and a couple of tracks from the compilation "2/3 (Hands Productions).